Lock in a great price for Celtic Haven - rated 9.2 by recent guests. Everything the view the pool the spa. Staff were lovely attenttive.. 5 stars. Celtic Haven is a lovely place. The views are amazing. The staff are really friendly and accommodating. Would definitely recommend to friends and family. The resort were helpful all the way through our stay, from making sure there was a high chair and cot in our accommodation before we arrived to having the pool open with a lifeguard when we were the only people in the pool. I liked that it was home from home. Very comfortable and an amazing view to wake up to. Amazing Spa Facilities. Wonderful Therapists. Upgraded Accomodation . Exceptionally Supportive for all needs. A Total Paradise Haven. Beautiful location.Very relaxing and a perfect escape away from it all.We stayed at the Greenkeepers Cottage which had stunning views from every room and it's only private verandah which was a bonus.Cottage facilities fab,spa and lesurie facilities also great.Had an amazing hot stones massage carried out by Isabelle.Food in Waves restaurant was delicious too.All staff we met couldn't do enough for you.Highly recommend this beautiful resort for a romantic getaway from it all. Very spacious and included just about everything .. home from home ! The cottage had the basic facilities that you needed. The bed was comfy and the heating worked. 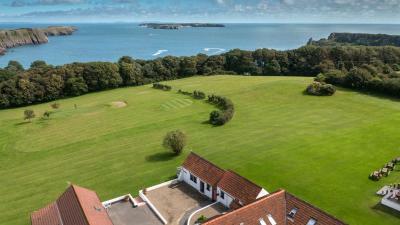 Overlooking Caldey Island, these charming self-catering cottages are located within Pembrokeshire Coastal National Park, outside Tenby. 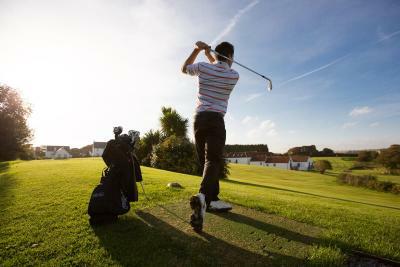 Celtic Haven features the Elemis Premier spa, a golf course, leisure club and outdoor activities. The cottages have a kitchen and a living/dining area, and are an easy walk from the activities. 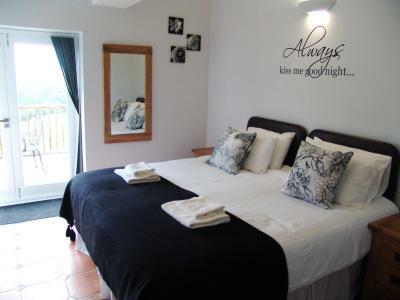 Bed linen and towels are provided and cots, stair gates and highchairs are available upon request, at no extra charge. 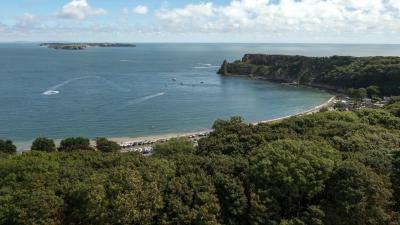 You can dine in the Waves cliff-top restaurant and bar, which offers fresh local produce and Welsh beer. You can dine out on the terrace and the menus are updated regularly. 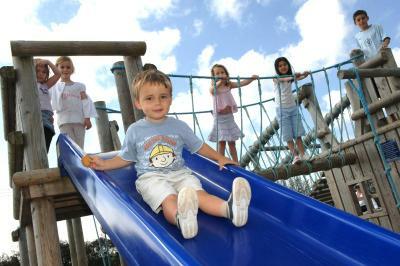 Celtic Haven has plenty of activities including a kids' adventure zone, indoor pool, tennis courts and gym. There are also acres of grounds and the beach to explore. Celtic Haven has been welcoming Booking.com guests since 14 May 2010. When would you like to stay at Celtic Haven? Cottages are either converted farm buildings or modern properties in a courtyard setting. Each cottage has a double bedroom and either a twin room or room with bunk beds (bedroom types are subject to availability). Each cottage includes a dishwasher, a washer/dryer, well-equipped kitchens, full central heating, and bed linen and towels. Cots, highchairs and stair gates are available upon request, at no extra charge. Cottages are either converted farm buildings or modern properties in a courtyard setting. They have 1 double bedroom, a twin bedroom, and the third room has either twin beds or bunk beds (depending on availability). Cottages are either converted 12th-century buildings or modern properties in a courtyard setting. They have a super king-sized or a twin bedroom. Each cottage includes a dishwasher, a washing machine, well-equipped kitchens, full central heating, and bed linen and towels. Cots, highchairs and stair gates are available upon request, at no extra charge. The answer is "YES"! Now what’s the question? This has been the approach of the Celtic Haven team since this historic estate was recreated as an iconic resort in 1998. “Each of our clients is different and very special to us. That’s why exceptional attention to detail is essential. We love what we do and many of our clients become good friends! Whether you want a romantic weekend for two or a family reunion for twelve, our cliff-top cottages and suites are sure to impress!" House rules Celtic Haven takes special requests - add in the next step! Celtic Haven accepts these cards and reserves the right to temporarily hold an amount prior to arrival. No shower only a hand held one attached to the taps.. not really what you expect. The heating wasn't working. But the reception organised heaters almost immediately when reported .